Motivation is described in the dictionary as both a noun and a verb. It can be the reason for a force of action or the force of action itself. Motivation is a want or a desire to do something that results in a specific outcome. There are many factors behind motivation. Some motivations are personal, some are career oriented and some revolve around societal pressures. Find out what motivates you and why. Discovering the psychology behind motivation can be a huge step toward motivational patterns that move you closer to your goals. Human beings are hardwired to want things. In the beginning we wanted food, shelter, safety and community in the form of a tribe. Our brains were hardwired to keep the species alive, so we wanted to procreate. In modern day society, most of us don't need to search for food and shelter and community as though our lives depended on it. We don't even need to procreate if we want anymore; the world is overpopulated. Yet we still have the drive for things. We want jobs that pay us money, so we don't have to ﻿﻿﻿fear going hungry or losing our homes. We also want job satisfaction. We want to do good things and be commended for our efforts. We want satisfaction and recognition from society. Incentives are one of the largest motivating factors in modern day society. Incentives are why we do what we do. They are the end result of our struggles. An incentive could be the exciting title of a new job. It could be the additional money that comes with that job. Incentives started when we were small. If we were good, we got a gold star for the day. If we behaved in public, we got a dessert. They are essentially rewards for a job well done. In our adult lives, these incentives still give us the push we need to succeed. Want to lose weight? Remember fitting into that bikini every time you reach for a cookie. Want to make more ﻿﻿money? Keep a photo of your new car above your computer at work when staying at the office late. Some scholars believe that self-control can be a motivating factor. This idea is hotly debated. 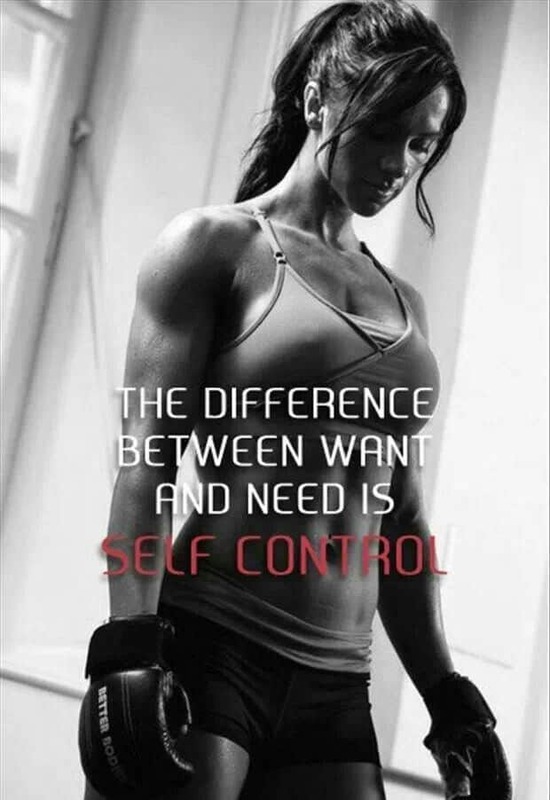 Self-control could be that svelte woman you see at the gym. She only eats salad and exercises everyday because her brain has been hardwired to be superior to everyone else's. Self-control as long been thought of as a superior quality in some humans. Some believe that it exists and others believe that it is simply a combination of incentive and societal pressures. The woman at the gym wants people to believe she is perfect, so she works out diligently. Perhaps she wants to believe she is perfect, so she doesn't eat carbs. Many people use external factors to motivate themselves. 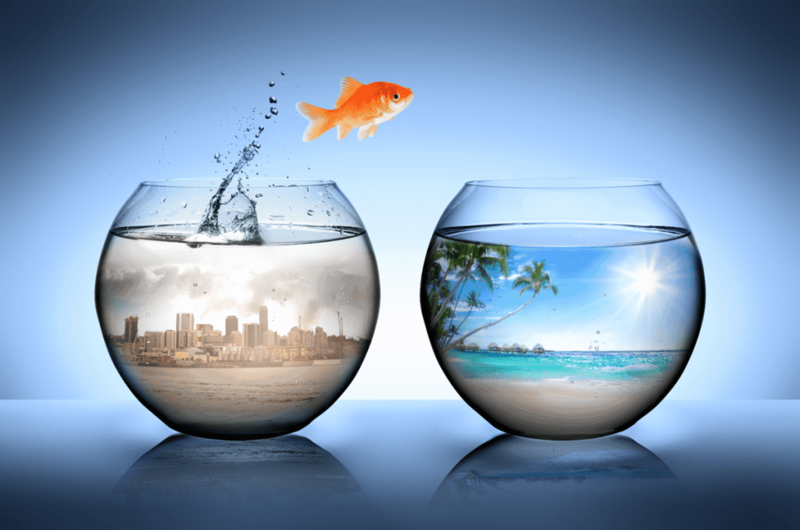 Many of us are motivated by societal pressures and the desire to fit in. We want to look like the people in the movies and magazines. We want to be heralded for our volunteer efforts. We want to be the "cool" girl, the guy you want to have a beer with and the perfect parent. We sometimes also feel external forces at work because of other people's wants and desires. The credit card company wants you to make a payment, so they put a little pressure on you and start calling you day after day. We want the calls to stop, so we become motivated to make a payment. Push-pull factors refer to what's pushing us toward a goal and pulling us from another form of action. These are also often external factors, but they can have internal forces too. Say you hate your apartment. Your upstair's neighbor's bathtub keeps flooding, and water keeps flowing into your apartment and ruining your things. Your other neighbor's dog barks all day. People smoke cigarettes outside your window all evening. These are push factors that might motivate you to find a new apartment. Say you find an apartment online that is brand new. The neighbors are all heavily screened. There is a great grocery store nearby, and there are tons of coffee shops within walking distance. Plus, the rent is very affordable. These are all pull factors that might motivate you to move. Another hardwired motivational tool us humans have is self-determination. This is very similar to self-control. The main difference is that self-determination in itself can be a driving force. Sometimes we don't even know why we want what we want. Maybe we've always dreamed of being a marine biologist and taken all the steps to get to that career. At the other hand, many students hire an essay writing service to complete an essay on their behalf so it can be submitted in the institute. Those learners want good marks against what they didn't understand or learned. ​Many years later we might look back and wonder why we wanted that goal in the first place. The answer is often self-determination. Self-determination is hardwired in our brains to keep our species alive. It's the energy that can drive us toward our desire for safety, love and acceptance. Sometimes our motivation gets thwarted. Perhaps we ate all the right foods for three weeks straight but didn't lose a single pound. Perhaps we sent out resumes to 50 companies but didn't get a single hit. When we don't get the results we desire, our motivation can crumble. Some people with self-determination might keep moving forward or begin looking for a new plan. These types of obstacles are typical in life, so planning for failure is one way to stick to our goals. Yet often people self-sabotage. We did everything we were supposed to. We kept up our end of the bargain, but fate dealt us a bad hand. We'll show fate! Let's eat an entire chocolate cake! Most people don't want to eat an entire chocolate cake. Yet when we don't see the prize at the end of the tunnel, we often sabotage our efforts. Motivation can be present in many different environments, and each environment has its own set of rules and actions that can govern motivation. Motivation in the ﻿﻿workplace can make employees more productive and allow bosses to produce results. The motivational factors are often societal since we find workplace acceptance and recognition a major prize. They can also be incentive driven as many places of business reward good work with financial incentives. Humans are often looking for ways to improve themselves. We often find ourselves asking the question, "How can I be a better person?" This type of improvement can include physical goals, professional goals and societal goals. We might find a cause that is close to the heart. We might want to clean up our city. We might want to change something that angers us about the world. This type of motivation is hardwired in our brains to ensure we think of the group and not just the individual. 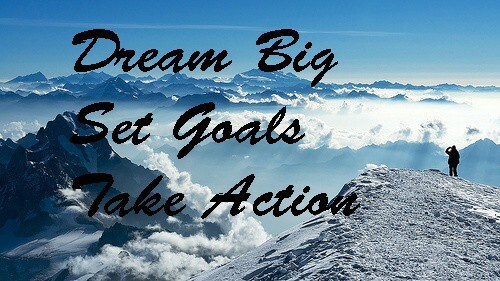 Personal goals can be motivational factors to improve our own lives. We might want to make a certain amount of money by a certain age. We might want to have achieved a certain number of goals by the time we hit a certain age. These goals help us feel content and happy about our lives. They remind us that all of our hard work is for a reason. As you can see, humans need motivation for many reasons. Originally, we needed motivation to stay alive. Now we need motivation to feel fulfilled and to advance society. Motivation has many driving forces, but in the end we all want the same things: safety, acceptance and love. Thank you for taking the time to share this info.